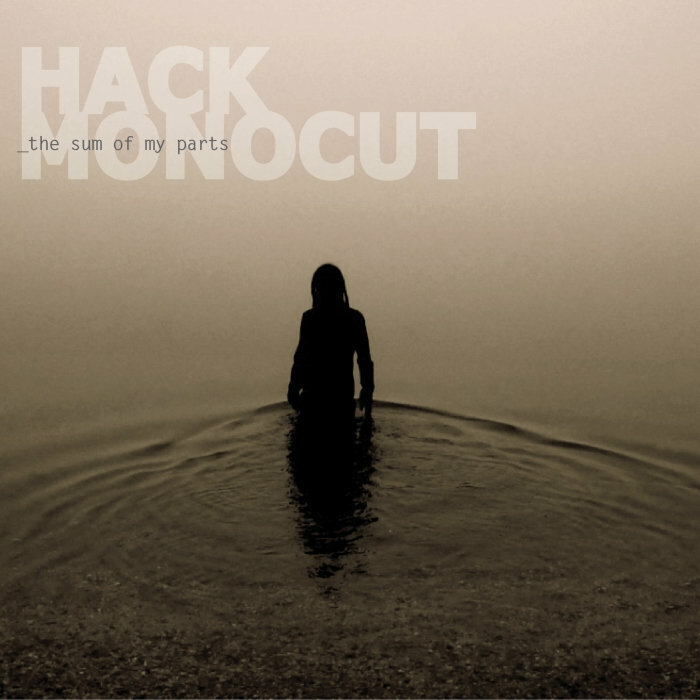 Self-described as “waltz noir,” Austrian band Hackmonocut released their second album The Sum of My Parts in August last year, and in February 2016 they put out a single Homeland. 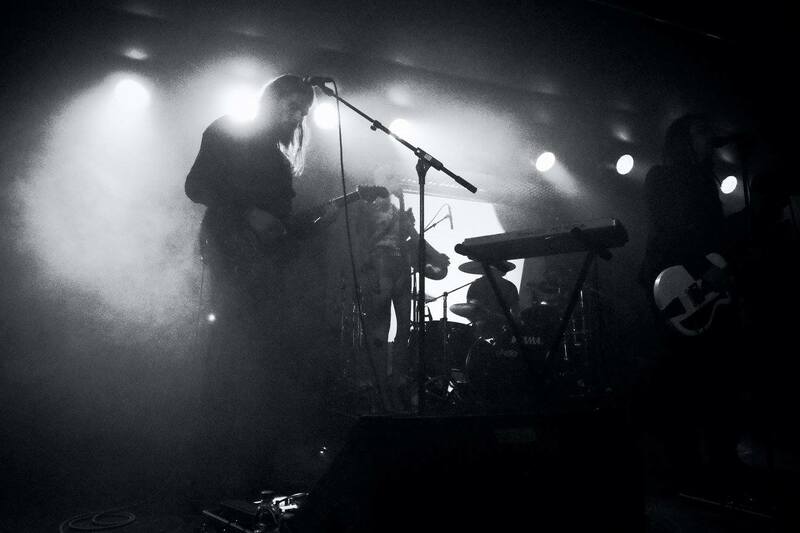 Prog Sphere talked with the founder and multi-instrumentalist Hackmonocut about their work. Define the mission of Hackmonocut. We want to create something special, a piece of art, something true that lasts. We love making music and we love to tell our dark and gloomy stories of love and murder. That’s what entertains us. A little horror and a little “waltz noir” and no compromise. Tell me about the creative process that informed your debut album “The Sum of My Parts” and the themes it captures. The debut was “In The Land Of Basement Hobby Rooms” in 2012. Lyrically the album was kind of a valve to express my anger about the state of politics in most of the European countries, the move to the far right and the rise of the neo-fascists in my country with that kind of history and it’s hypocritical basement culture. What is the message you are trying to give with “The Sum of My Parts”? I don’t want to give a message to the listeners. In the end it’s more of a personal album, my dance with the dark. A waltz noir. I created most of the songs on the acoustic guitar and then started recording them right away in my home studio. So there was no need for a documentation. Yes, I think that’s one of the key characteristics of our songs. To most of the tracks on the album I had pieces of the lyrics first, a chorus or some verses or both. Then I started creating a main theme of the song on the acoustic guitar. When I had at least a verse and a chorus of a new song I started the recording process right away. So we developed most of the songs in the recording studio. How long “The Sum of My Parts” was in the making? I took about one and a half years from the first idea to the release of the record. I listened a lot to bands and artists like The Bad Seeds, The White Stripes, The Kills, Tom Waits and The Doors. I think I’d never have had a chance to record or release a single song without audio recording software, iTunes or Tunecore but on the other hand I think music has lost it’s worth since streaming. Everybody is used to get music for free now. There’s a whole generation out there, never paid for their music. So I think there’s no chance for us to make a living of making music, but we proved that we can make decent records besides a nine to five job and stay independent in what we’re doing. No, not really. We just want to make serious music that we love and entertain the people who come see us playing live. Currently, we’re working on our third album. We’re about in the middle of the process and going to release in Summer 2017 if everything works out fine. Besides we’re going to play a lot of concerts until the end of the year. For more information about Hackmonocut visit their official website, and follow them on Facebook and Twitter.